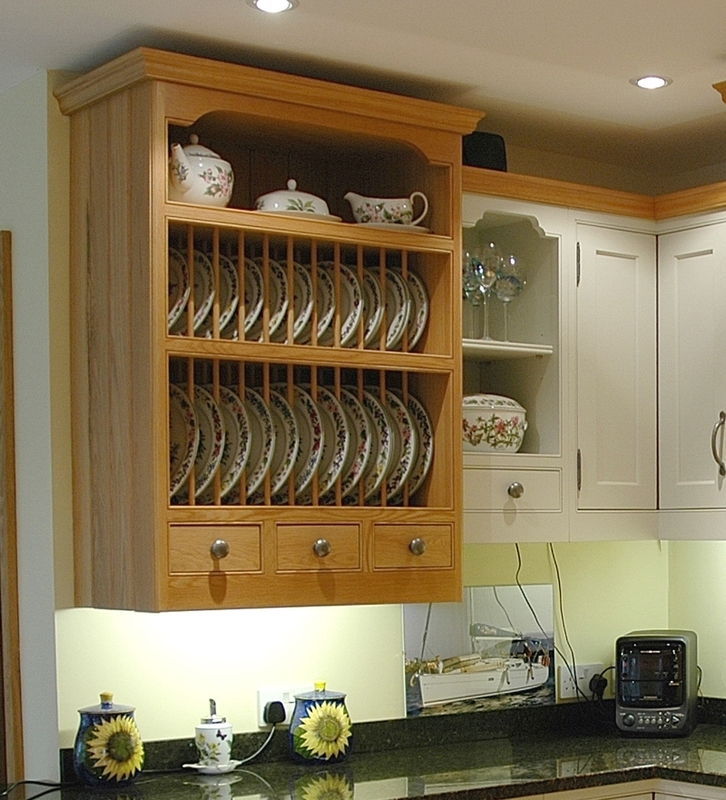 Silkwood have come up with some ingenious storage solutions to make the most of every kitchen – no matter how large or small. 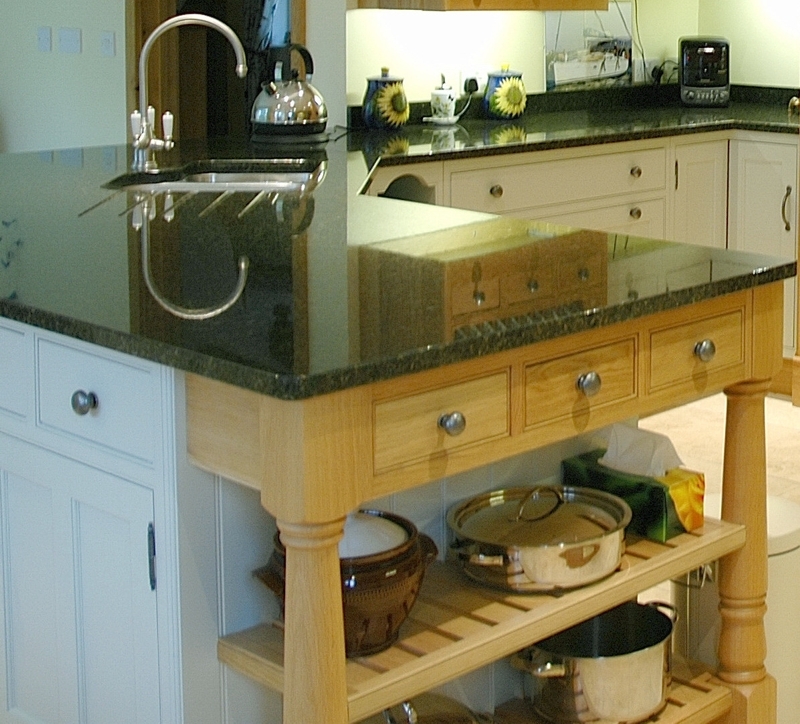 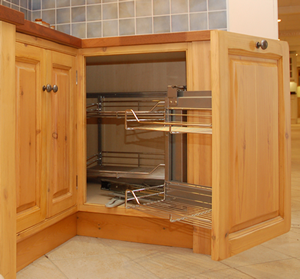 Our hand made larders with a choice of door racks, vegetable baskets and trays etc all made to your specific requirements are just one storage solution amongst so many such as pull-out and swing-out larders, various magic corners, plate and cutlery storage, wine racks and mixer lifts. 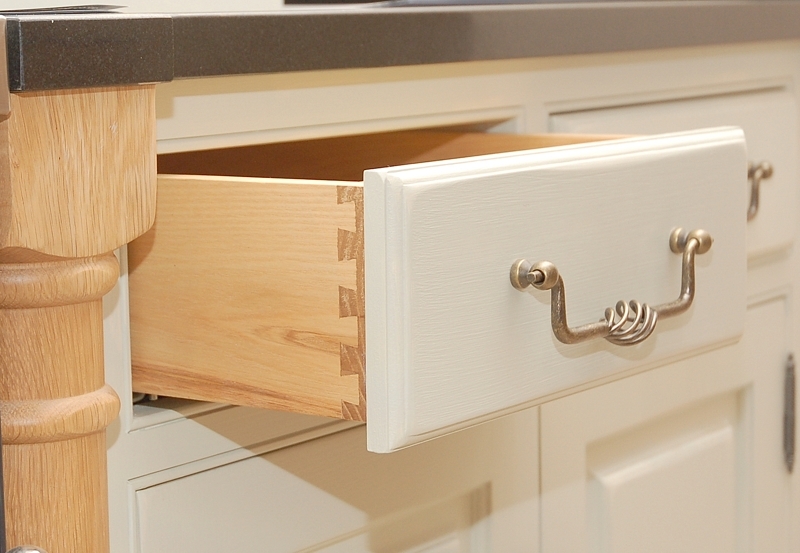 Click on any of the images below to view more of our ingenious storage ideas.